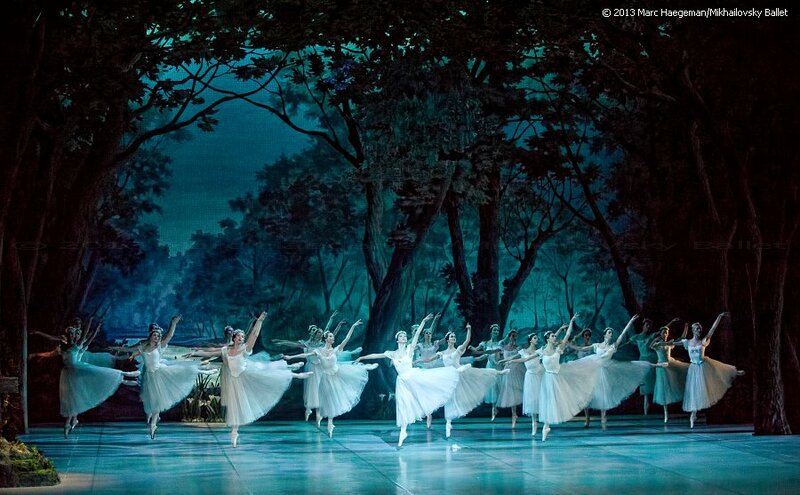 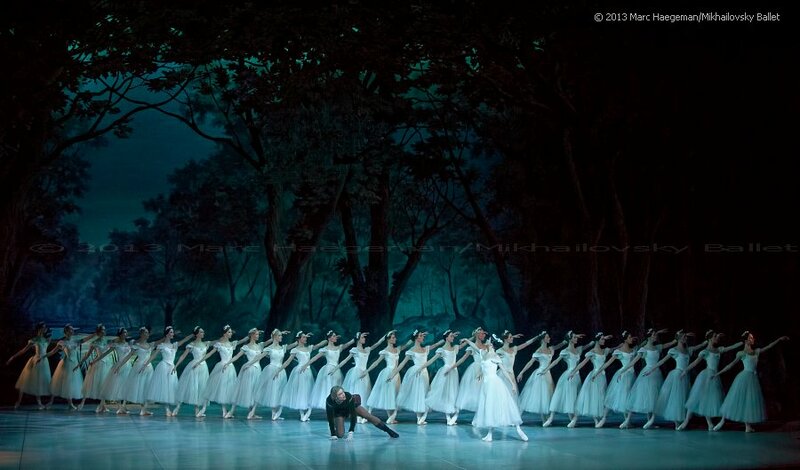 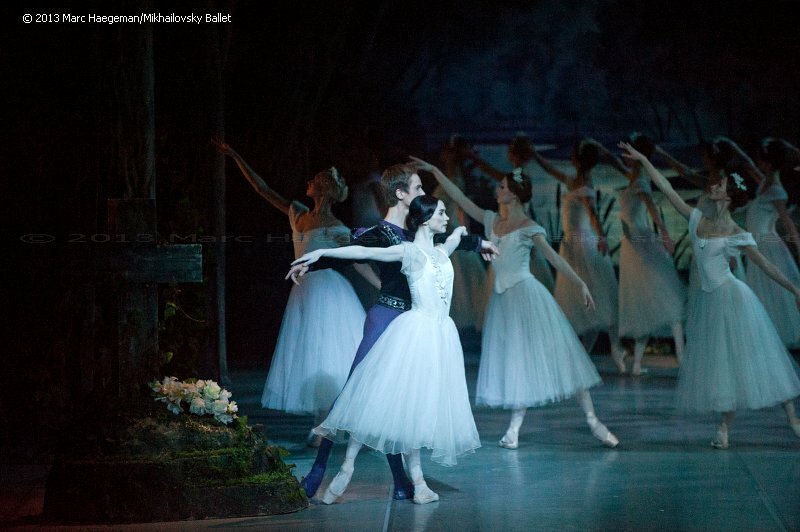 Selection from Giselle as danced by the Mikhailovsky Ballet, St. Petersburg. 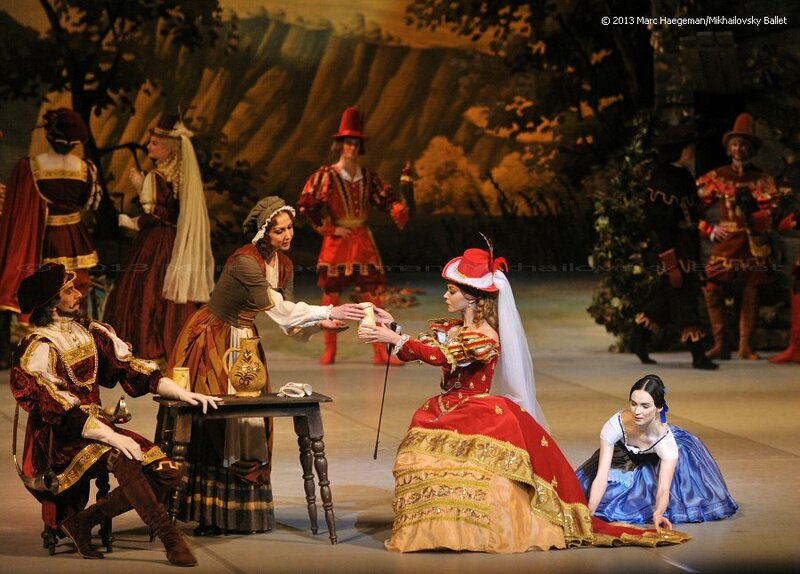 Traditional choreography by Jean Coralli, Jules Perrot and Marius Petipa. 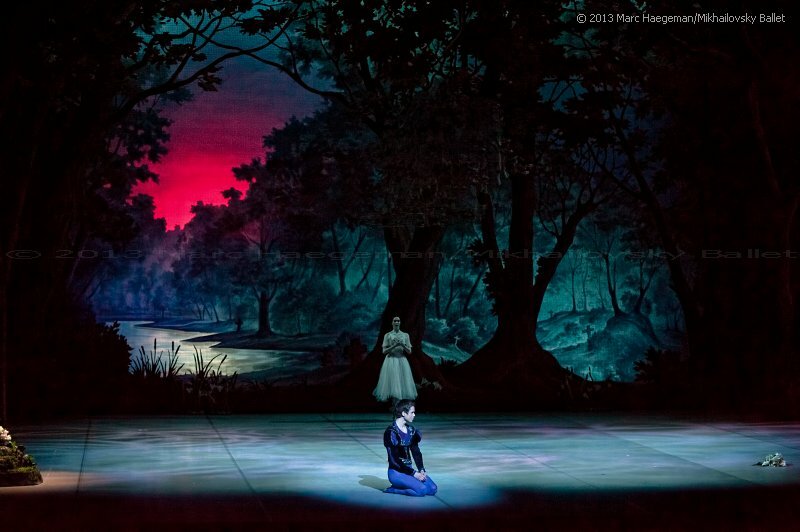 Production by Nikita Dolgushin, set and costume design by Vyacheslav Okunev, lighting design by Mikhail Mekler. 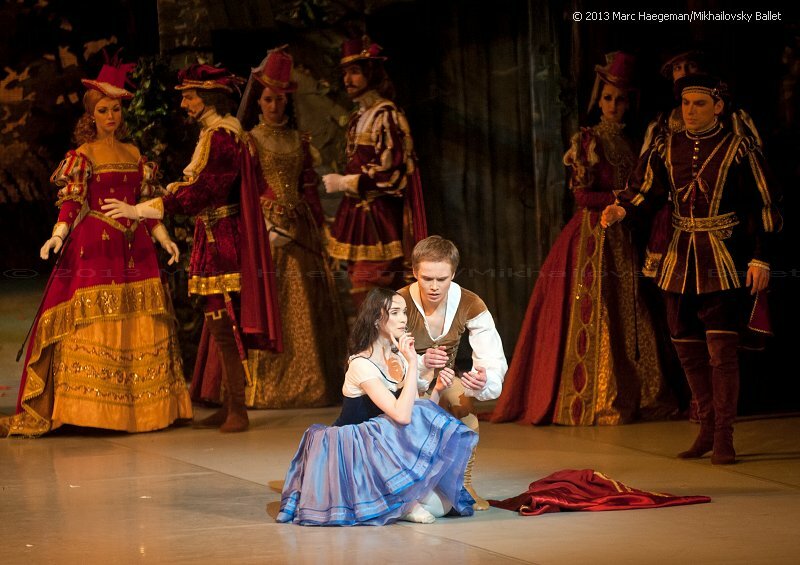 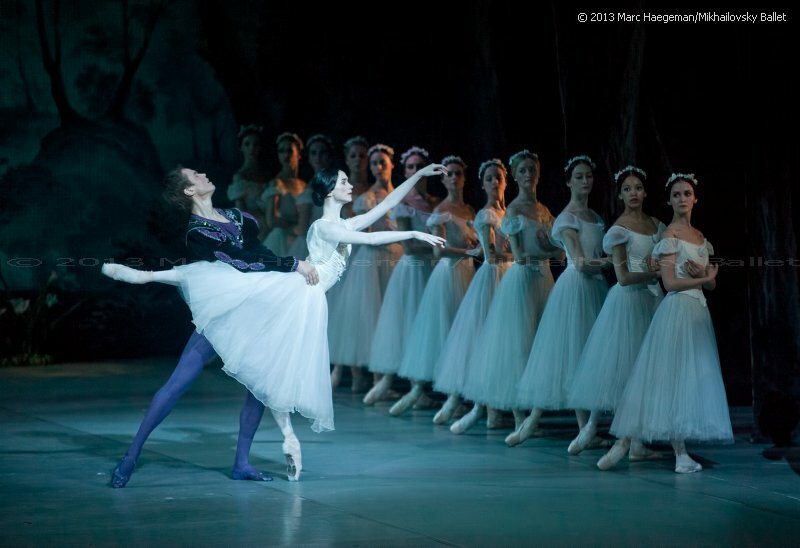 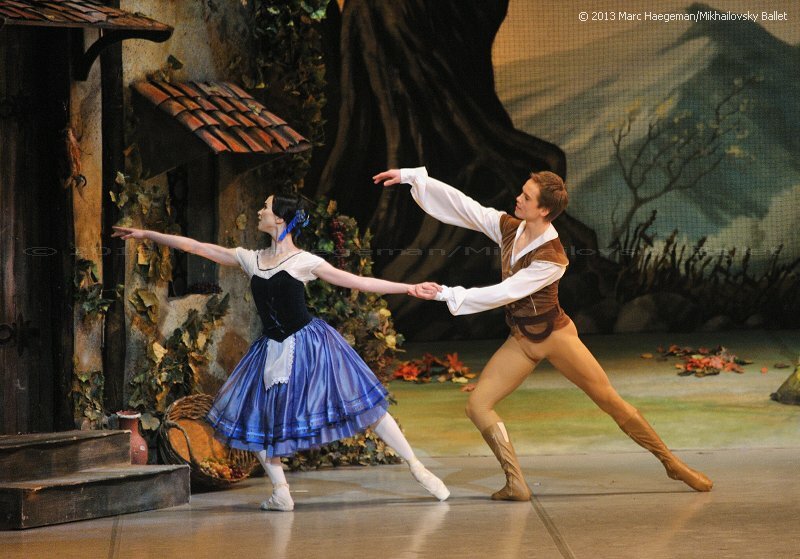 This performance shown at the London Coliseum Theatre on March 29, 2013 featured Olesya Novikova as Giselle, Leonid Sarafanov as Albrecht, Irina Kosheleva as Myrtha. 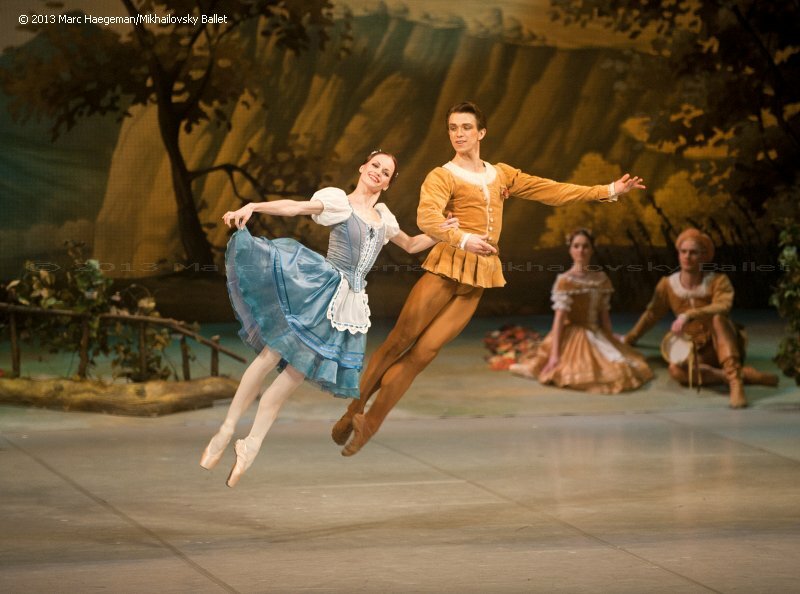 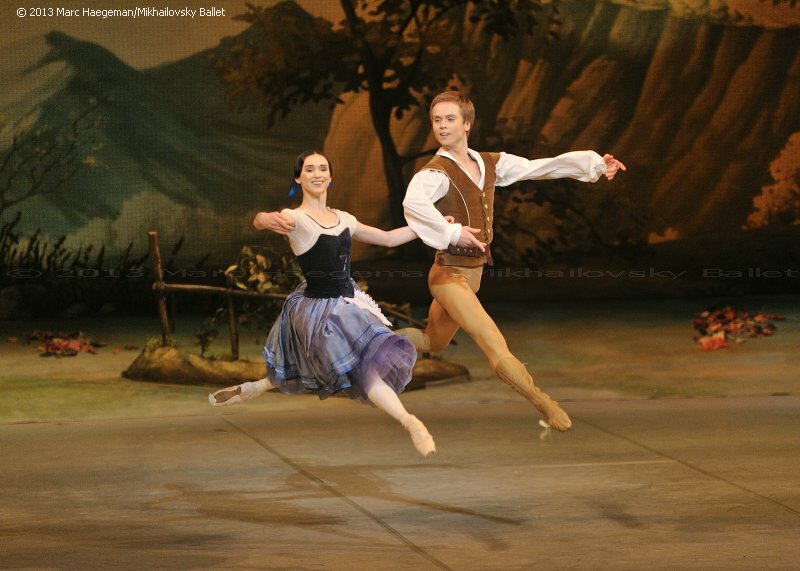 The peasant pas de deux was danced by Anna Kuligina and Andrei Yakhnyuk. 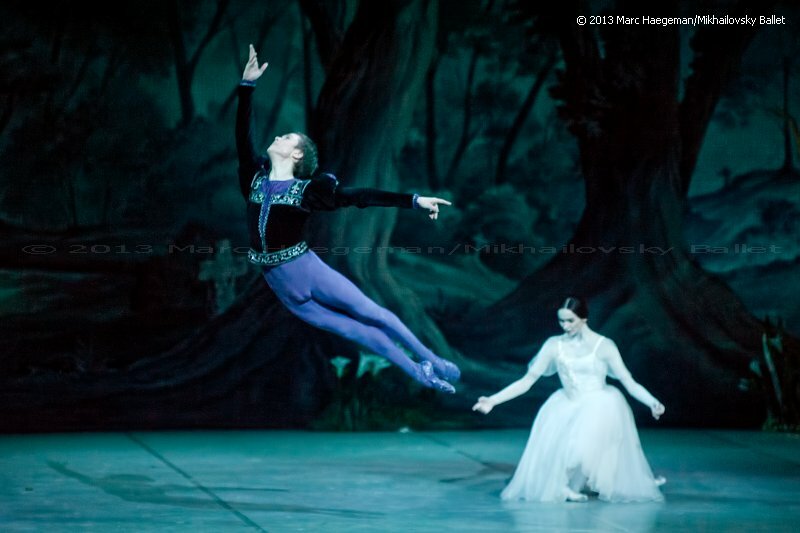 Photos with kind permission of Mikhail Messerer, special thanks to Maria Egorova.